It’s the end of a long day. 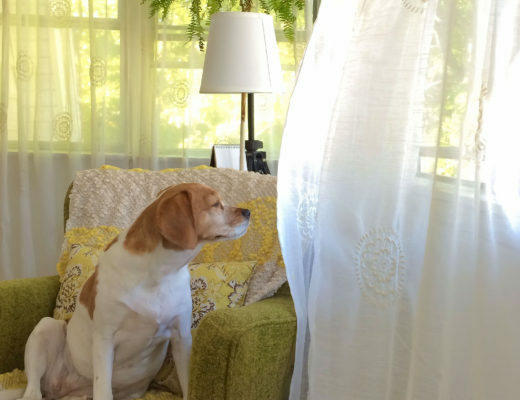 The late afternoon sun is still streaming through the window warming the fabric of your favorite chair. Time to relax in a quiet corner and consider the coming evening. The hardwood floor creaks in a familiar way as you settle in for a read or some music, or maybe to catch up on the news. Or maybe it’s a heavily oaken den where you take your repose, a dark and inviting study area with the smell of old and new books. Perhaps it’s a great wide deck where you take breakfast with a tall glass of orange juice and a beautiful hot breakfast straight from the stove top. Wherever your favorite chair is in your home, it isn’t just the chair that makes it your own, it’s the room, the lighting, the wall-art, the desk, table, or shelves- it’s the window, the orientation to the sun and the scenery… It’s who’s with you, of course- whether it’s friends, a loved one, or only yourself, and how you use the space that makes it a stage for some of the best moments of your life. It’s the moments made possible by your personal relax space that completes a house and makes it a home. 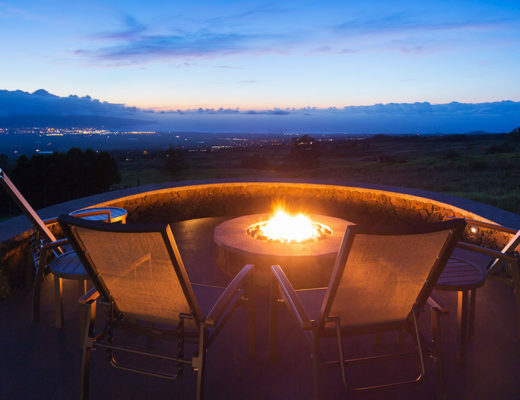 Here are a few choice offerings to help your home re-arrangement project a smashing success. Hardly any space for rest and repose is complete without the ability to put your feet up. 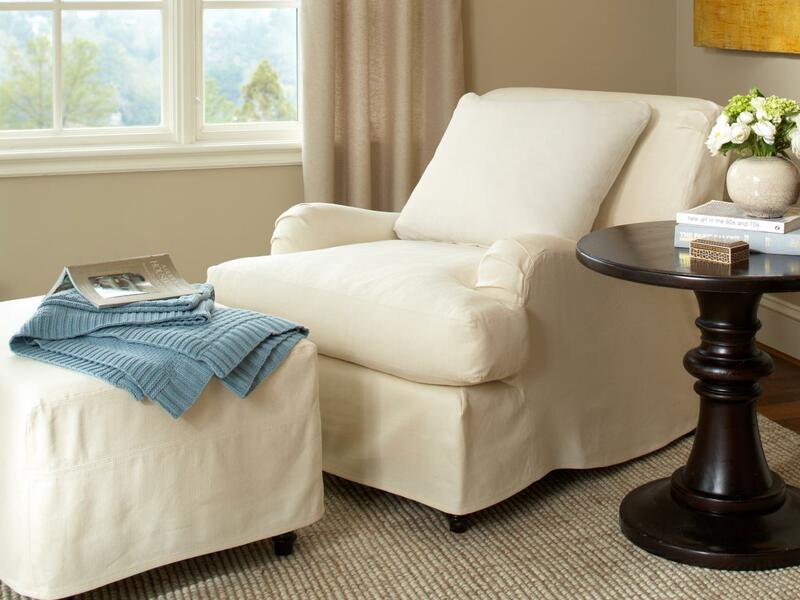 A high leg or oversized ottoman is just the thing. 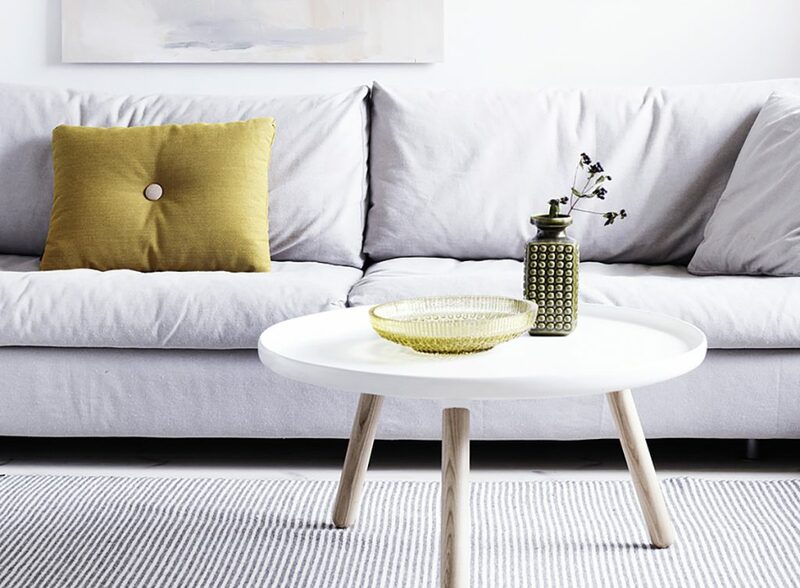 These stylish accessories fit nicely into any space, be it the bedroom, living room, or den. They come in a wide variety of classic designs from all leather exterior to wood and fabric and more. Where to Set That Drink? Naturally, a well-mixed cocktail or nightcap needs a place to stand if it’s to be savored properly. A cocktail table is always a welcome feature in any living space, and they come in classic designs to suit any décor. The recliner: the seat of privilege for the breadwinners of a house to sit after a hard day at the office- this is a necessary item for any household. Whether yours should come in luxuriant leather and wood or fabric- wide, for sharing, or narrow for repose- these indulgent items provide the perfect way to transition handsomely from afternoon to evening or evening to night. 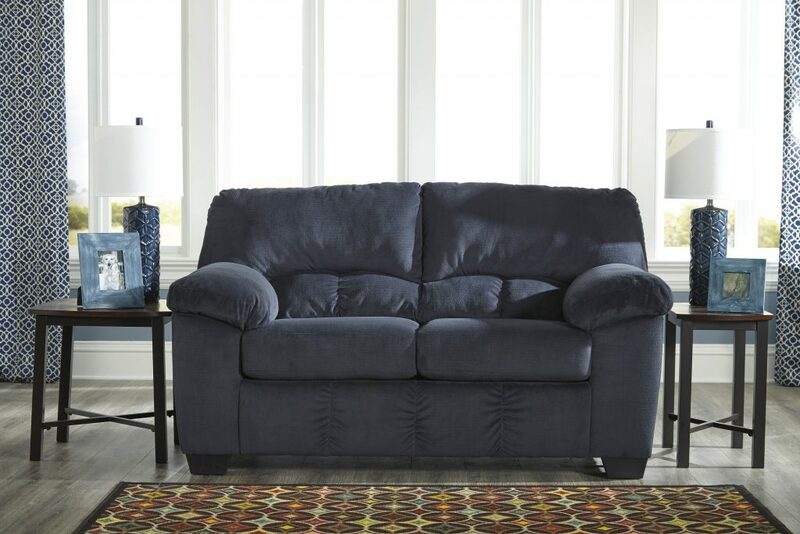 If a recliner is too solitary, a loveseat is just what the doctor ordered. With all the features, style, class, and comfort of any of our high-quality recliners- we offer a wide variety of love seats. These intimate items can be the heart and soul of any living space and are ideal for sharing long moments with your loved one. 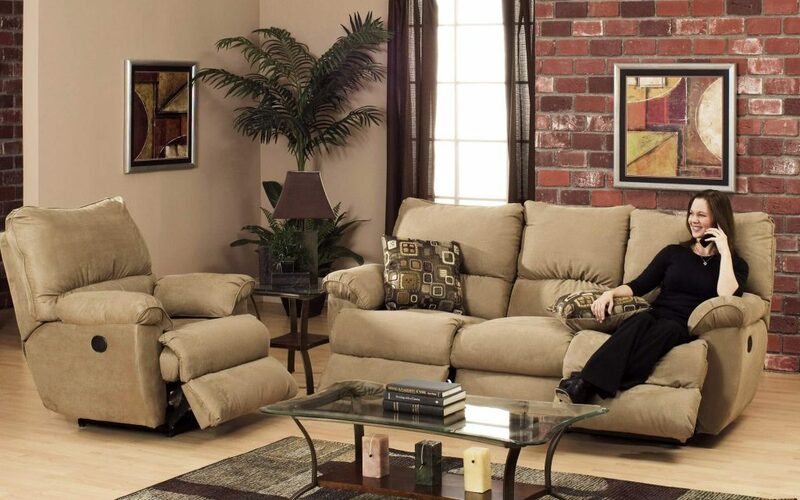 Watch your favorite films or shows in total comfort on leather and wood or high-quality fabric upholstery. Or, if you prefer, stretch out as you sink into the fabric with a book and a cup of tea. Not to be consigned to an office or library, the right bookshelf, (and the right books), are appropriate for whatever space they find themselves in. Cookbooks for the kitchen, mixing guides near the bar, fiction and history in the living room or den- or whatever the time and place calls for. Choose a shelf that suits the mood of the books you fill it with. Place the right shelf and books in each room, and always be in the know- no matter what the topic.